For over 50 years, Joseph has been one of the leading general contractors in Southern Minnesota and Northern Iowa. General Contracting was what this company was founded on, however Joseph has expanded its services to include Design - Build, Trade Contracting, Masonry and even Commercial Leasing via Joseph Properties. Joseph is always expanding and continuously improving to better meet the needs of its customers. 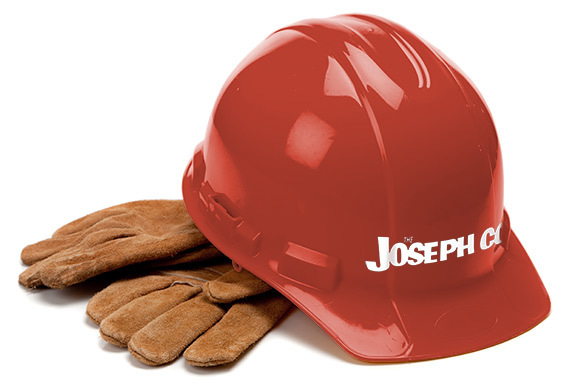 Joseph wants to be our client's single source provider of construction services with the help of many outstanding professional engineers and architects. Joseph has proven to be a leader in the Design-Build model for procuring construction services. Joseph has performed traditional general contracting services in the upper Midwest for over 50 years. Contract acquisition has included competitively bidding work, primarily in the public sector, and also negotiating projects with private clients. Joseph prides itself in not only being prepared to lead the construction phase of a project, but also in self-performing several construction phases with its own forces. Joseph currently has over 30 skilled employees in a variety of construction trades. One of the trades Joseph specializes in is masonry work. Joseph has an experienced crew of brick and block layers that travel all over southern MN and northern IA providing masonry services to local businesses. Joseph Properties currently has over 50,000 SF of commercial leasing space in Austin, MN. All properties are pad ready and build to suit.